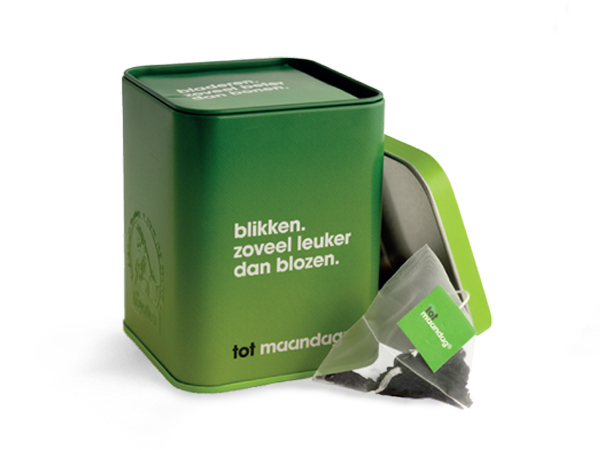 Language packaging: Dutch (From 1.000 pieces you can design your own packaging in your own language). War Child supports children in war to cope with the horrors they face every day – and helps to foster the power of friendship. 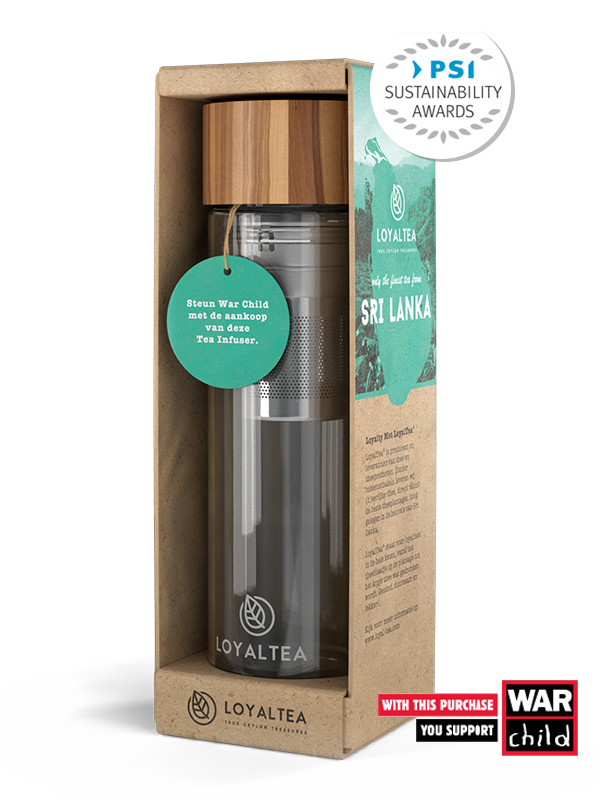 LoyalTea® believes in this power, which is why we support War Child. They give children the opportunity to process their terrible experiences. To learn in a peaceful environment and build a better future – both for themselves and their communities. Support this great cause! 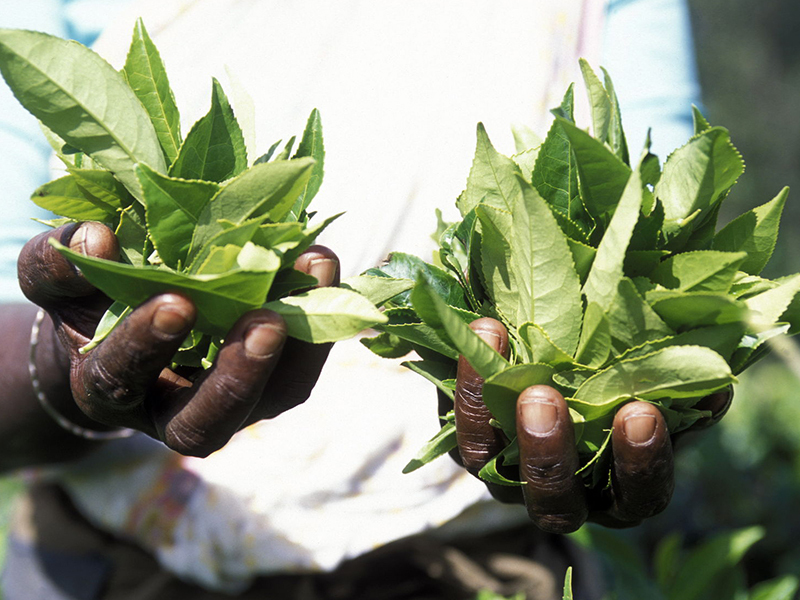 For every TeaInfuser sold, we will donate €1 to War Child. Our warehouse is located in The Netherlands. Handling/transport is € 37,50 for Netherlands and Belgium. For orders outside Netherlands/Belgium please check our packing details to calculate your costs at your local forwarder. 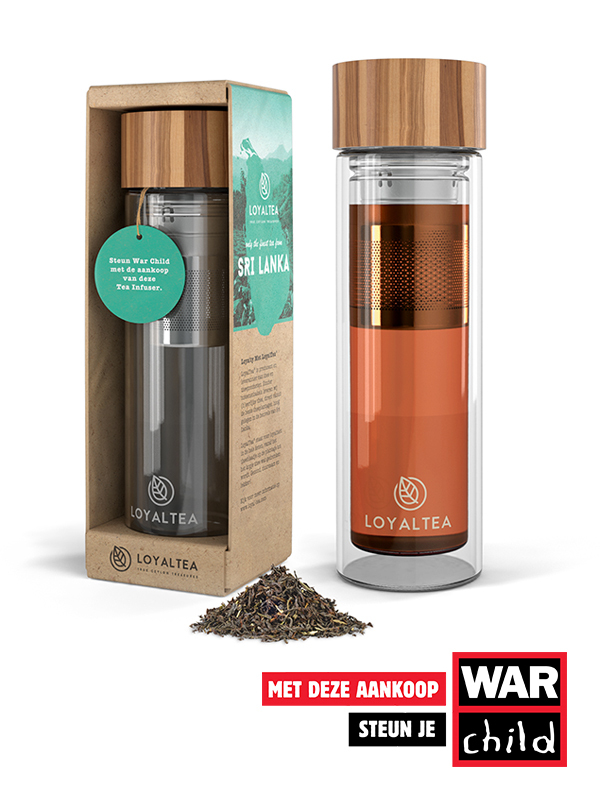 Find below the packaging details for the different packaging options for the LoyalTea Tea Infuser. Pieces in master carton: t.b.a. Size of master carton: t.b.a. Weight of master carton: t.b.a. From 48 pieces we can print your logo on the bottle or on the bamboo lid. 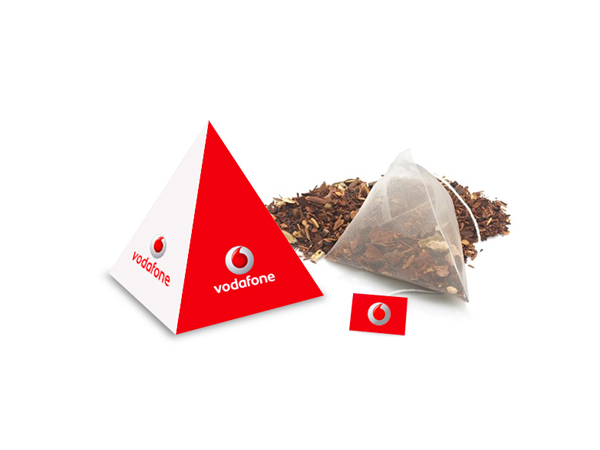 From 1.000 pieces on you can completely customize your own packaging in your own design and language. We can even help you with that. For making a customized bottle the minimum order quantity would be 1.000 pieces. The Tea Infuser is available from just 1 piece. From 48 pieces you can purchase direct via LoyalTea. We can even print the bottles with your company logo. Note: If you want to buy just between 1 or 48 items, you can buy it at bol.com for € 29,95. If you are interested in more than 48 pieces of our Tea Infuser, please send us your request by telling us more about your project below.